Are you shopping for a fuel-efficient and well-equipped new sedan? 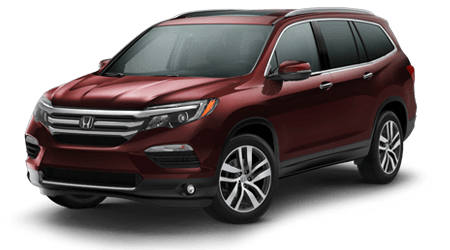 The latest Honda Accord has arrived, and it features significant updates and upgrades from the wildly popular outgoing 2015 model. If you have yet to lay your eyes on a stunning Honda Accord in person, then you are in for quite a treat! The overall design of the Accord has been revised in a way that makes it both sportier and more sophisticated. 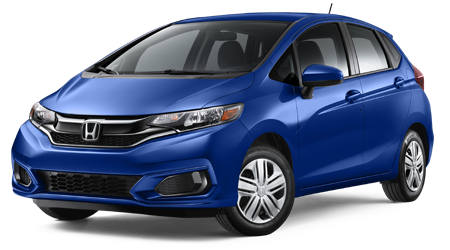 Inside, you will find the very latest high-tech features from Honda, including a number of updates from last year's model. 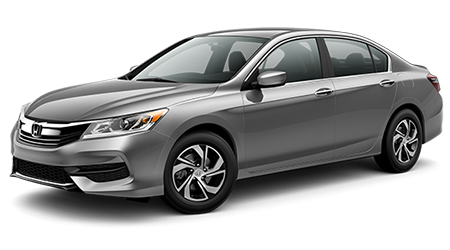 To see the newly-revised Honda Accord in all of its splendor near Cocoa, FL, visit Space Coast Honda. You will be blown away by how well-equipped the new Accord comes even in standard base trim. 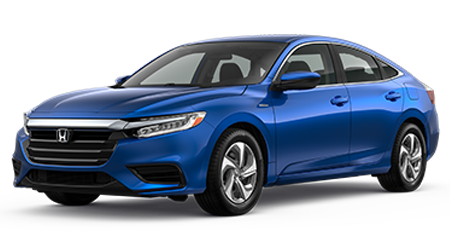 In fact, while Honda certainly offers all the latest bells and whistles, if you are looking for an inexpensive new ride, you may be content with the Accord LX base model. 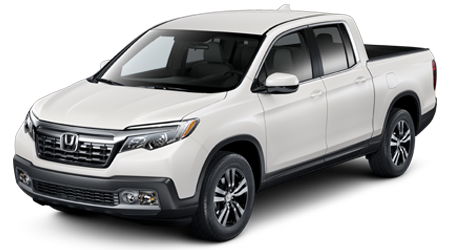 Step into a higher trim level and you will fall in love with all of its forward-thinking features. Stop by our modern showroom at 1885 West Highway 520 in Cocoa, FL, for a first-hand look at latest Accord. 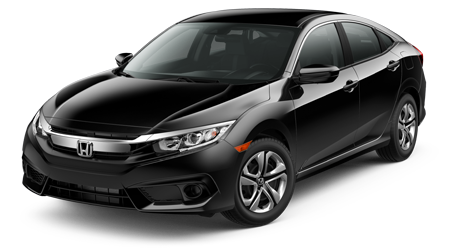 You can also begin your car search here on our website by exploring our full inventory of new Accords and other Honda vehicles. 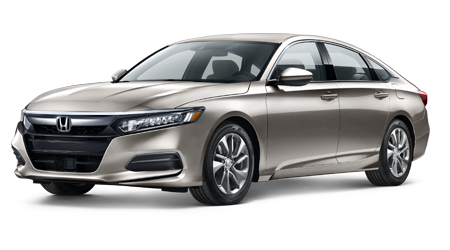 Continue reading to learn more about the fuel-efficient, affordable, and ultra-stylish new Accord; then, find your new 2016 Honda Accord in Cocoa at Space Coast Honda!. The high technology and connectivity capabilities of the new Accord will make your head spin. Features like Apple CarPlay allow you to access your iPhone features on selected models of the 2016 Accord's large touch-screen display audio system. Those of you who prefer Android devices can utilize the equally high-tech Android Auto system. Either way, there is no need to fumble with your phone while you drive; the smart 2016 Honda Accord takes care of it for you! The large 7" touch-screen can coordinate your music, navigation, and more with just a swipe or tap of your finger. The 2016 Accord's standard, 2.4-liter inline 4-cylinder engine with i-VTEC returns an EPA-estimated fuel economy rating of up to 27 miles per gallon in the city and 36 miles per gallon on the highway, with a combined (city and highway) rating of 30 mpg. The potent and efficient inline-4 engine found beneath the Accord's hood generates a highly capable 185 horses and 181 lb-ft of torque. 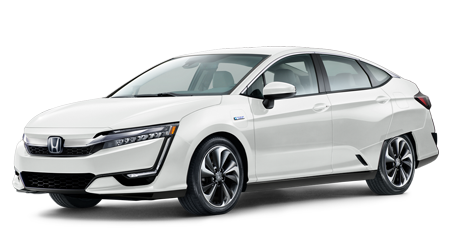 Most 2016 Accords will be outfitted with the standard 2.4-liter engine and a continuously variable transmission (CVT), but the inline-4 engine can also be paired with a sporty 6-speed manual gearbox. 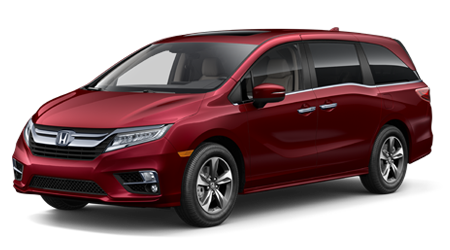 The CVT can be had with optional steering wheel mounted paddle shifters for an extra sporty feel, while still providing smooth acceleration. Step up to the Accord EX-L V6 or Accord Touring trims and you will get to feel the power of six cylinders when you step on the throttle. 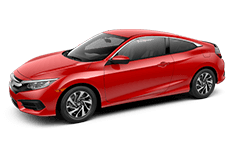 Honda's 3.5-liter i-VTEC V6 engine develops a sports car like 278 hp and is connected to a slick 6-speed automatic transmission with Sport Mode. 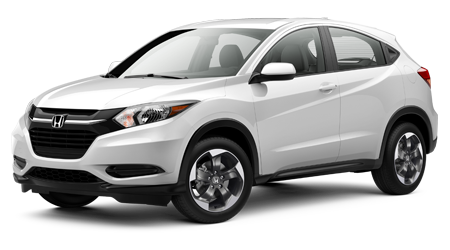 The sweet sound of the Honda V6 escapes out the rear of the sedan through a dual exhaust system. As you can see, no matter which trim level or powertrain you choose, power and efficiency come standard on every 2016 Honda Accord. The stylish 2016 Honda Accord Sport is a great option for drivers who want to maximize style without spending thousands more than the base model, since the Accord Sport trim is about mid-price in the Accord lineup. 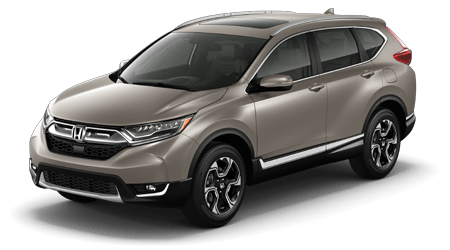 The Sport is powered by an 189-hp 2.4-liter i-VTEC inline 4-cylinder featuring direct injection, and is paired with a continuously variable transmission (CVT). The available steering wheel-mounted paddle shifters is a fun feature when you are in the mood for a spirited driving experience. The Accord Sport's 19-inch alloy wheels feel the wheel wells perfectly and provide a downright sporty stance to this practical sedan. When you hit the throttle in the 2016 Accord Sport, the exclusive high-flow exhaust with twin tips provides a sport-tuned exhaust note that is music to the ears -- without being excessive. You can stop the new Accord Sport in a hurry too, thanks to its 12.3-inch ventilated front rotors and 11.1-inch solid rotors in the rear. From a design standpoint, the Sport model dazzles with a body-colored decklid spoiler, matching rocker-panel extensions, and inside, a leather-wrapped steering wheel and brushed aluminum pedals. 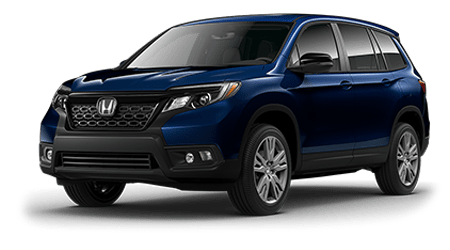 Visit Space Coast Honda at 1885 West Highway 520 in Cocoa, FL, and to experience an invigorating test drive of the Honda Accord mid-size sedan. We proudly serve drivers from Cocoa, Melbourne, Viera, Titusville, Rockledge, Cocoa Beach, and beyond. While here on our website you can shop our current new car inventory, get pre-approved for a new car loan, value your trade-in vehicle, and more. 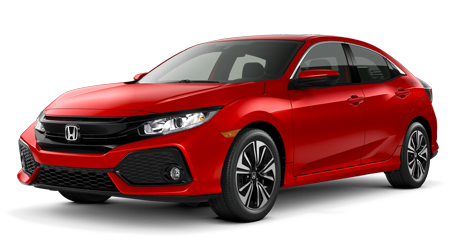 Once you pick out and pick up your Accord at Space Coast Honda, know that we have a dedicated Honda auto service center on-site to keep your sedan running like new long after your purchase.